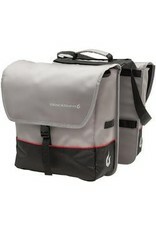 You will enjoy lots of storage with the Blackburn® Local Saddle Pannier Bike Bag. 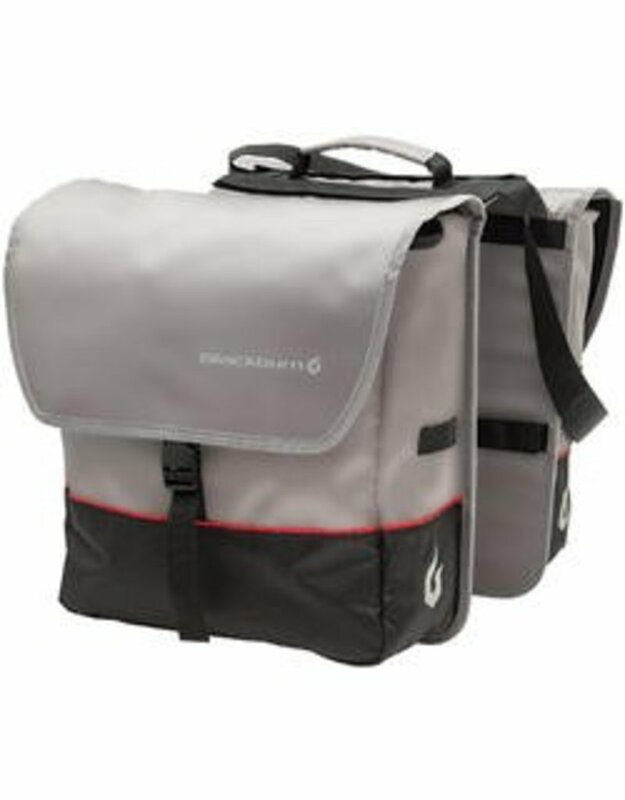 This Pannier bike bag is compatible with all standard bike racks and features large pockets making it ideal for transporting your belongings to school or work. This bike bag has a shoulder strap for convenient carrying and adjustable buckles so your items stay secure on your commute. Attach your bike lights using the flasher loops for added safety at night.